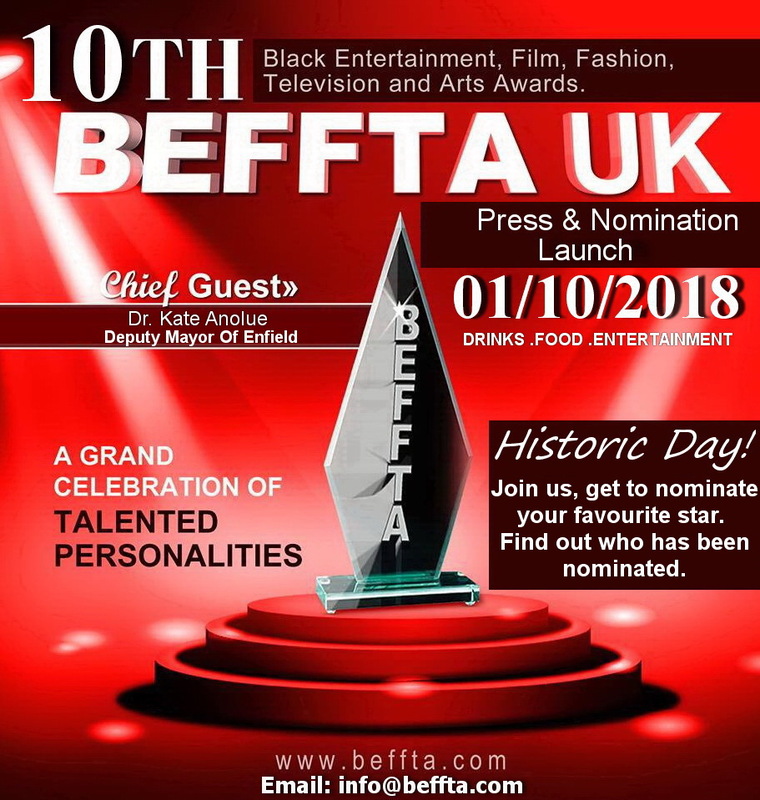 BEFFTA UK team would like to invite you to the HISTORIC 10TH BEFFTA AWARDS LAUNCH IN LONDON TODAY MONDAY 1ST OCTOBER 2018. 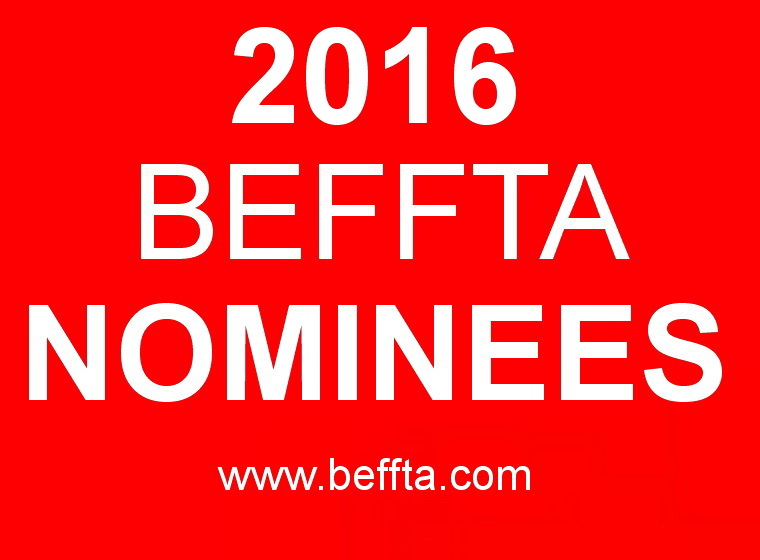 Join us on the first day of Black History Month at the BEFFTA Press and Nomination launch. We are making history by inviting guests and industry personalities to nominate live at the launch. Come and make your nomination! come and find out who has been nominated! We will be nominating: film directors, actors, journalists, authors, photographers, TV personalities, radio personalities, models, fashion designers, modelling agencies, beauty pageant directors, bloggers, beauty queens and kings, promoters, Djs, authors, film producers, music producers, TV producers, TV stations, Magazines, radio shows, artistes, visual artists, musicians, event organisers, script writers, poets, dancers, dance choreographers, events presenters, sports personalities, community leaders, humanitarians, youth leaders and more. 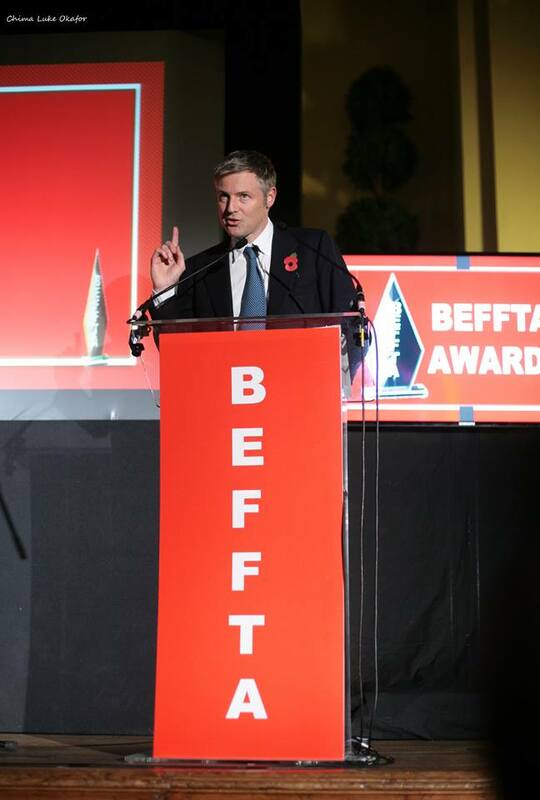 Stars and dignitaries are expected to gather in Mayfair on 1st September for the 8th annual BEFFTA UK press and nomination launch where the official final nominations will be revealed. 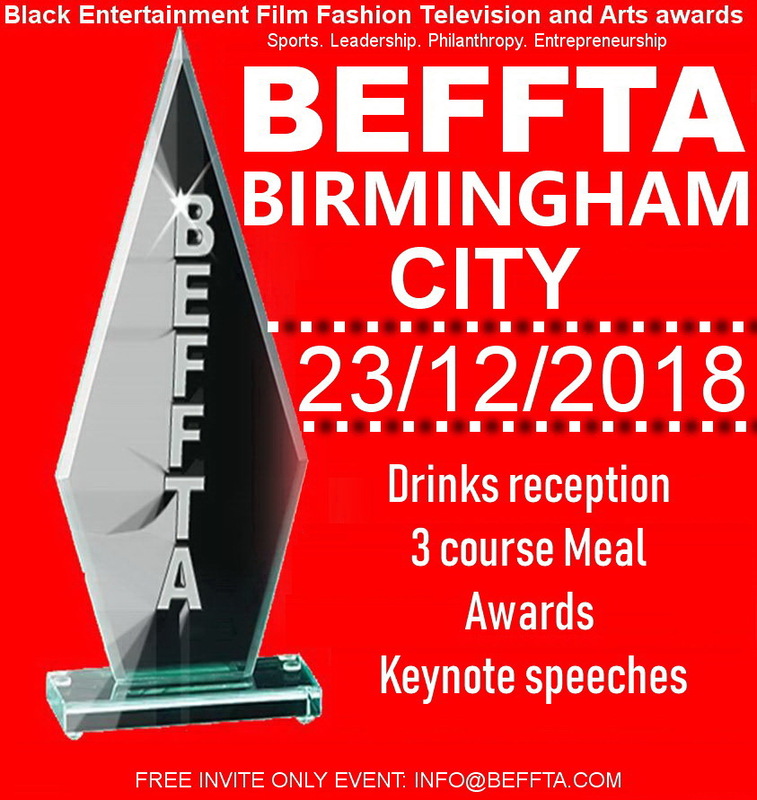 BEFFTA(Black Entertainment Film Fashion Television Arts Sports And Leadership) awards founded by the inspirational Dr Pauline Long is celebrating 8 years of honouring industry personalities and global leaders. The main grand award ceremony which celebrates under one roof film directors, actors, actresses beauty pageants, musicians, fashion designers, journalists, authors, djs, models, radio personalities, TV personalities, sports personalities and many others will take place on 27th and 28th October hosted by legendary Hollywood actor Dr Winston George Ellis and BEFFTA CEO Dr Pauline Long. BEFFTA Chairman, the newly appointed honourable personality Chief Bimbo Roberts Folayan will be making his inaugural speech at the BEFFTA launch in Mayfair. 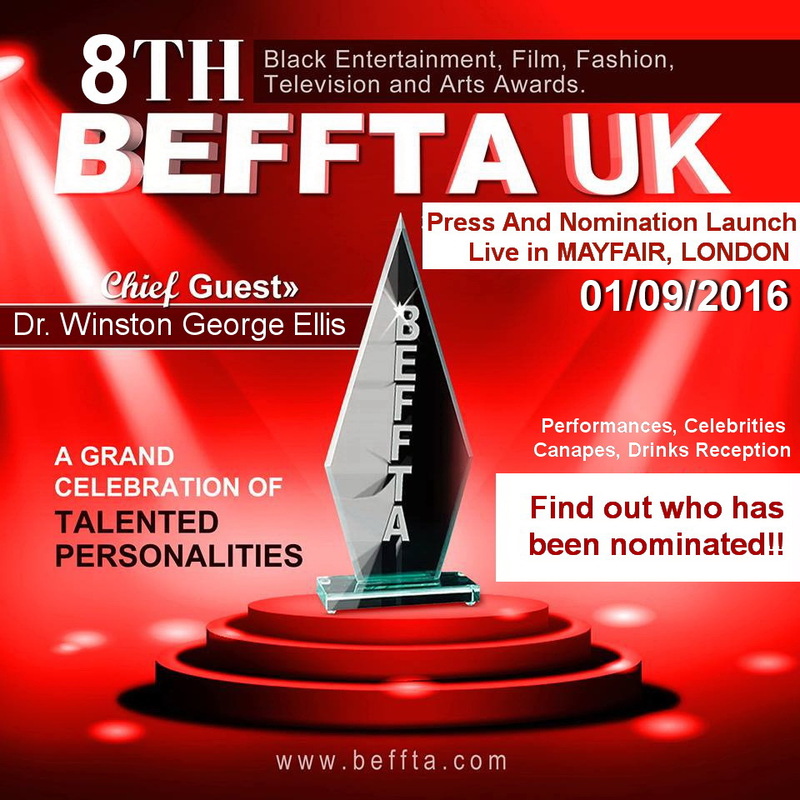 Europe’s biggest award ceremony for black and ethnic minority 7th annual BEFFTA Awards UK took place during the last weekend of Black History Month 2015 at the grand venue Central Westminster attended by a host of stars from UK Europe, USA, Asia and Africa. The Black Entertainment, Film, Fashion, Television, Arts and Sports Awards (BEFFTA), aimed at honouring the best entertainment , showbiz, leadership and sports personalities in UK and across the globe is still making history 7 years on by being the first of its kind ceremony bringing together diverse talent and saw the movers and shakers of the black and Asian community in large numbers under one roof. The glitzy red carpet event welcomed Hon. Zac Goldsmith MP on Friday 30th October as chief guest of honour while on day two 31st October Chief Bimbo Roberts Folayan was the guest of honour. 107 awards were issued over the two day event and over 500 nominees given recognition certificates. Football legend Didier Drogba was honoured with a BEFFTA Humanitarian award, while Eastenders actress Ellen Thomas, and inspirational women Irene Sinclair, Anni Domingo and Justina Mutale were honoured with BEFFTA Lifetime Achievement awards. Philanthropist Lord John Bird was also honoured with a humanitarian award for his contribution to humanity through The Big issue. One man who has been in the film and television industry for over five decades was honoured with a big standing ovation. Waris Hussein received BEFFTA Lifetime Achievement award for the many years he has been a director of films and TV series. Waris is the first ever director of the much loved BBC series Dr Who. 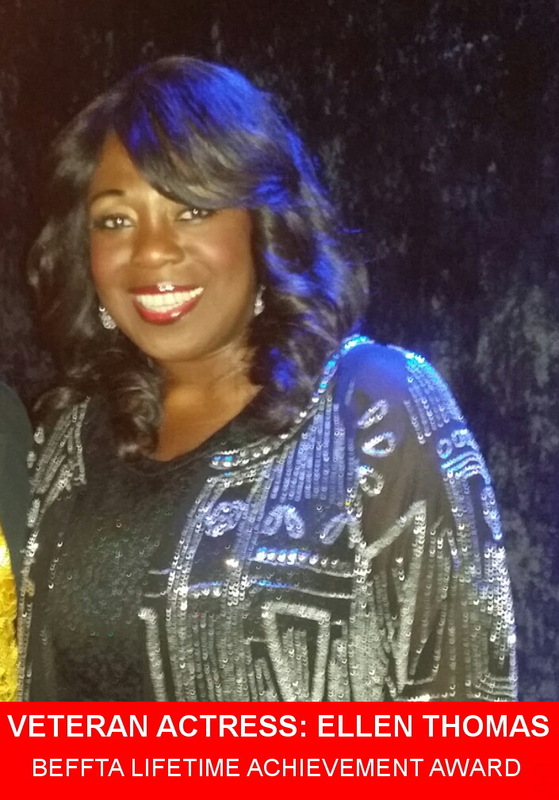 BEFFTA awards is pleased to honour veteran actress Ellen Thomas who is currently in Eastenders with a special award: BEFFTA LIFETIME ACHIEVEMENT AWARD. With over 25 years in film and television, the star has graced several TV series including Holby City, The Bill, Teachers, Doctor Who, Casualty and many more. Her exceptional talent has earned her roles in major films such as Basic Instinct, South West and Wonderland. 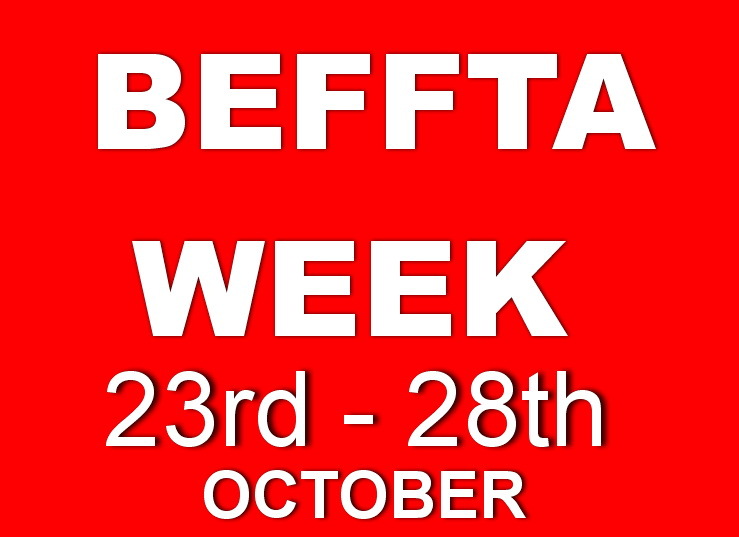 The prestigious BEFFTA (Black Entertainment Film Fashion Television, Arts and Sports) awards is on 30th and 31st October at Central Hall Westminster. Stars from US, Africa, Canada, UK the Caribbean and the rest of Europe are expected to turn up in large numbers. 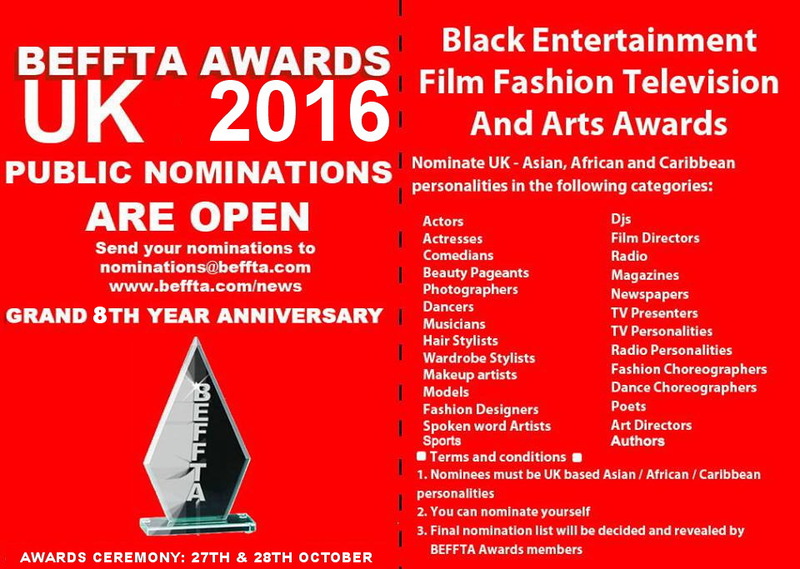 BEFFTA awards honours and celebrates global talented personalities in entertainment, film, fashion, television, arts and sports. 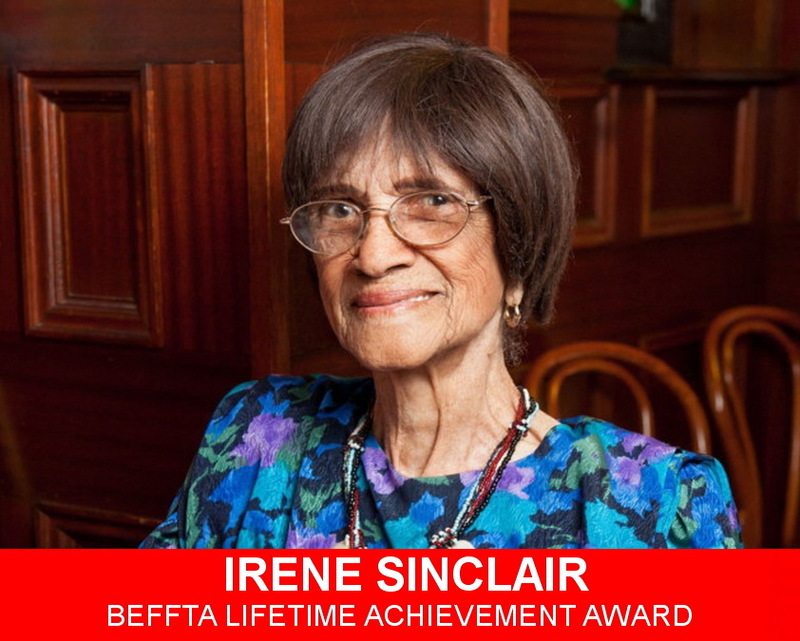 BEFFTA Awards is pleased to honour a truly inspirational woman, Dove model Irene Sinclair with a special honorary award THE BEFFTA LIFETIME ACHIEVEMENT AWARD at the 7th annual BEFFTA UK awards. The 107 year old great grandmother posed in billboards stating if she is ‘wrinkled’ or ‘wonderful’ in Dove adverts that are part of a mission to widen the definition of beauty. Irene became the subject of magazine and newspaper articles throughout the world, she was featured on a 30-metre-high adverts in Time square, Wall Street and on external wall of Milan Cathedral. That campaign generated acres of publicity and increased sales of Dove products by 700. Irene Sinclair, a woman of integrity and strong conviction has been a positive role model to many women. These days she spends her time and words of wisdom inspiring younger women to become their best. BEFFTA Awards is pleased to honour football legend and former Chelsea football Didier Drogba with a special honorary award THE BEFFTA HUMANITARIAN AWARD at the 7th annual BEFFTA UK awards. The twice named African footballer of the year who is currently a striker for the Canadian club Montreal Impact has been inspirational to many people through his charity work. The striker founded Didier Drogba Foundation which helps educate thousands of children in Ivory coast. As well as providing school bags to the children he has built a free medical clinic in his home town Abidjan, Ivory Coast.